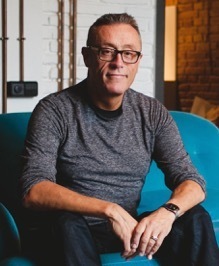 These 99 journeys are punctuated by 12 short essays about faded once-favourites: including the now-vanished novels Walt Disney brought to the screen, the contemporary rivals of Sherlock Holmes and Agatha Christie who did not stand the test of time, and the women who introduced psychological suspense many decades before it conquered the world. 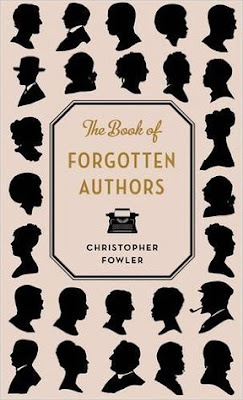 The simple but striking cover gives you a taste of what you are about to get as you delve into the past courtesy of Christopher Fowler and his meticulous research of a variety of authors past and present that have almost vanished from the bookshelves across the world, despite being so popular at the time! And it isn't just a list of authors regurgitated in a list format. It has cleverly been set out as a couple of pages or so dedicated to each author, or topic, which is enough to give you so much information about the author, their history, the books they wrote, and the fates that befell them. But beware if you a book lover... you will find as you read through this that you just keep adding authors and books to your 'must look out' for list!! 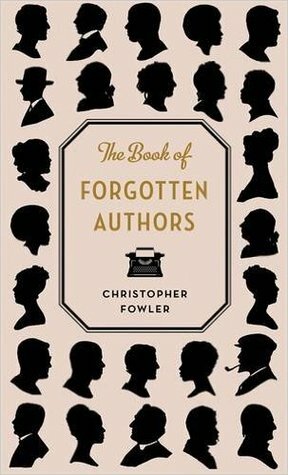 There is also a great amount of humour throughout as Christopher Fowler offers up his own opinions on certain authors and books, and that really works well. Many of the authors included have extremely colourful personal lives which is extremely interesting to read about! I read this as part of non-fiction November and it has been so much fun to take a look back at some extraordinary books and the people behind them. Can highly recommend this to anyone who loves books! !